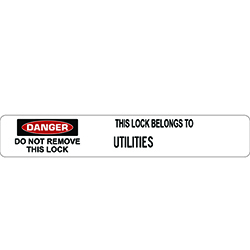 Lock Labels can only be removed by CAUSTIC personnel, self-laminating padlock labels allow quick identification of locked out equipment. 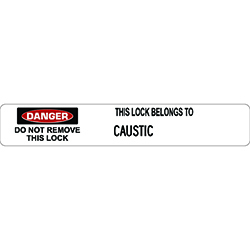 Wording: “Danger do not remove this lock, this lock is to be removed only by CAUSTIC Personnel”. 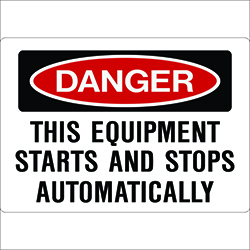 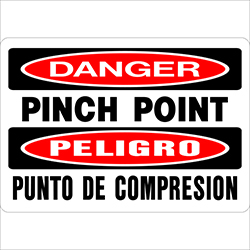 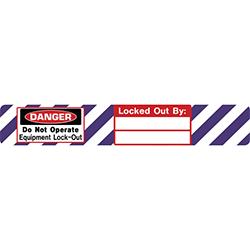 Be the first to review “Self Laminating Lock Labels Caustic” Click here to cancel reply.